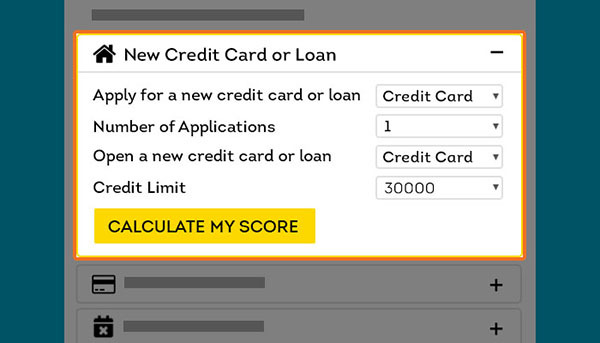 What is Credit Score Calculator? 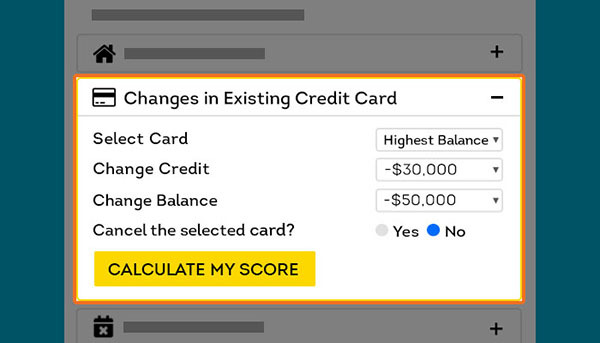 Available as part of TransUnion Credit Report, Score & Alert Services, the Credit Score Calculator shows you ways of how your current credit score would change based on future actions and events. 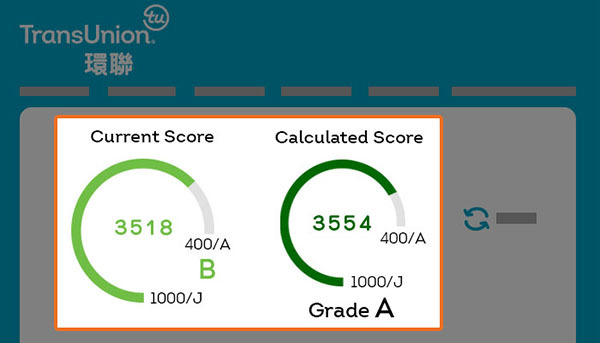 Credit score, which indicates your credit level, is essential for different financial institutions when making a decision on your loan/credit card application. 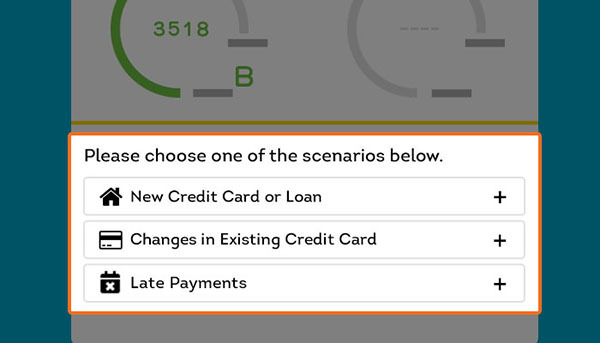 Clueless about how your credit is affected by different events? 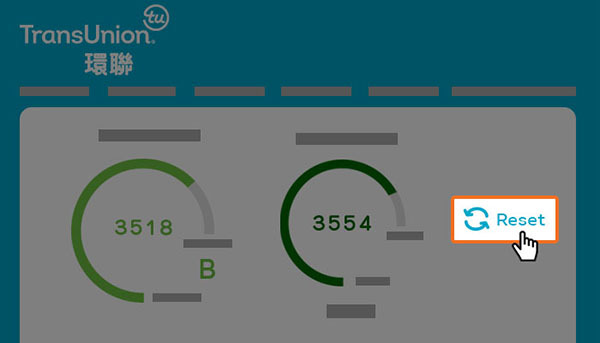 Estimating your credit score with Credit Score Calculator enables you to simulate those scenarios so as to forecast the future more precisely. 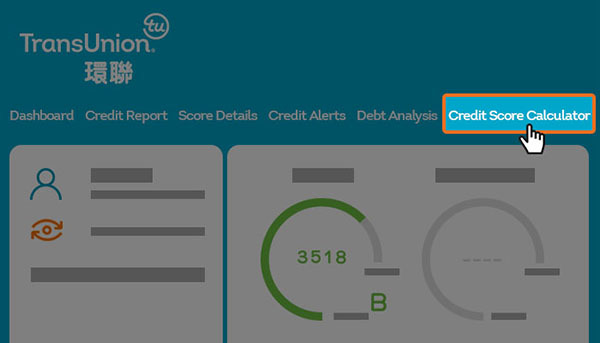 Knowing where your credit score leads is a good start for maintaining a healthy credit habit. 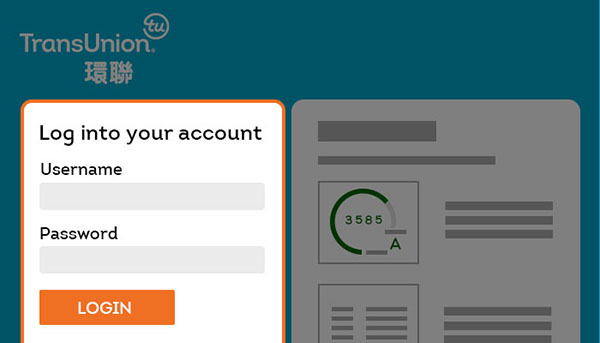 After logging into your TransUnion account on any devices, you can estimate how various financial decisions may help or hurt your score anytime, anywhere with Credit Score Calculator. 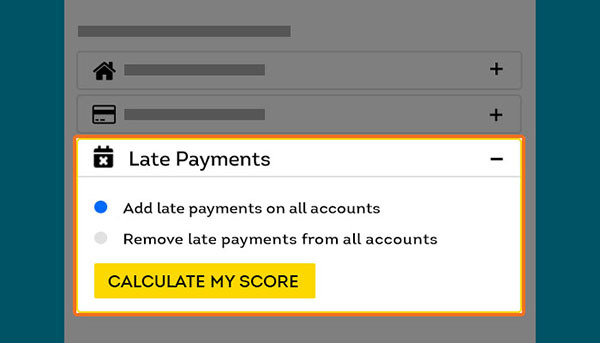 See the easy steps below to better understand it! Identity theft is a serious crime where your personal information—anything from your name or identity card number—has been hijacked by an imposter who intends to commit fraud in your name.